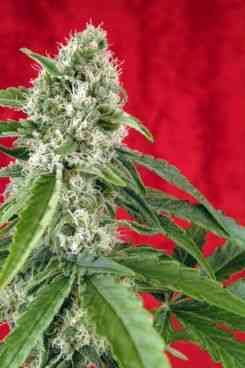 Dub marijuana seeds by Reggae Seeds make fast flowering, compact, and uniform plants make Dub easy to grow. 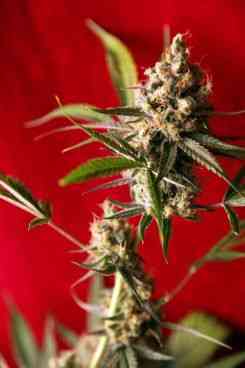 It will yield a large quantity of dense buds which don't lose much weight after drying. 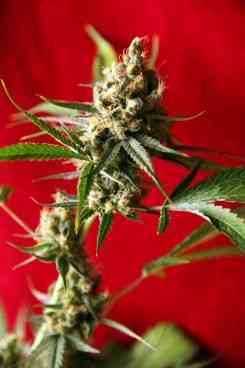 Due to the density of its buds, indoors it's a good idea to keep the humidity low ( 40-50%RH) towards the end of flowering in order to prevent mold. It is well-suited to a S.O.G. set up, in which case we recommend that you switch to the flowering cycle when the plants are 3 weeks of age (from seed). Dub behaves really well outdoors, too, as it is strong and resistant to adverse weather. 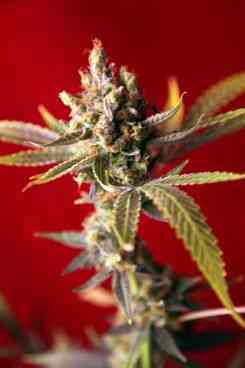 The aromas and flavors will remind you of anis, fennel, and Nepalese hashish. The flavor is penetrating, truly dank, and will saturate your taste buds for a long while. The effect is a tipsy head stone which lets you lose yourself somewhere between your senses and your mind, where you can go into a trance and take off into flight. It goes mighty well with Reggae music.